How can we help you complete your project today? Are you looking for Natural Stone? 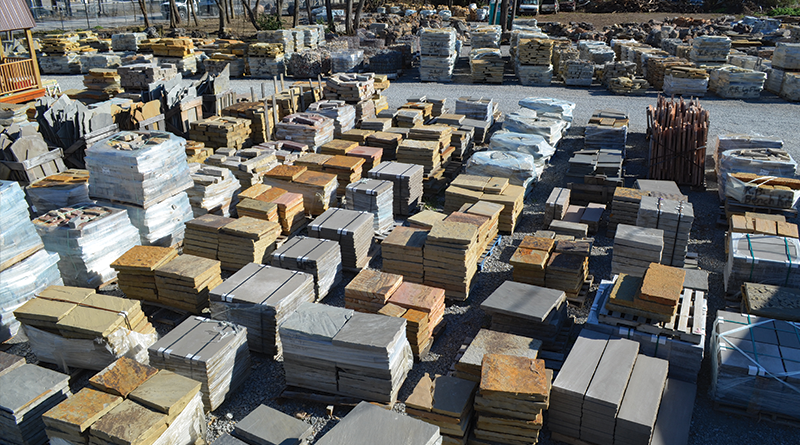 Are you looking for Cut or Split Stone? Are you looking for Building Stone or Veneer? Are you looking for Natural Paving Products?